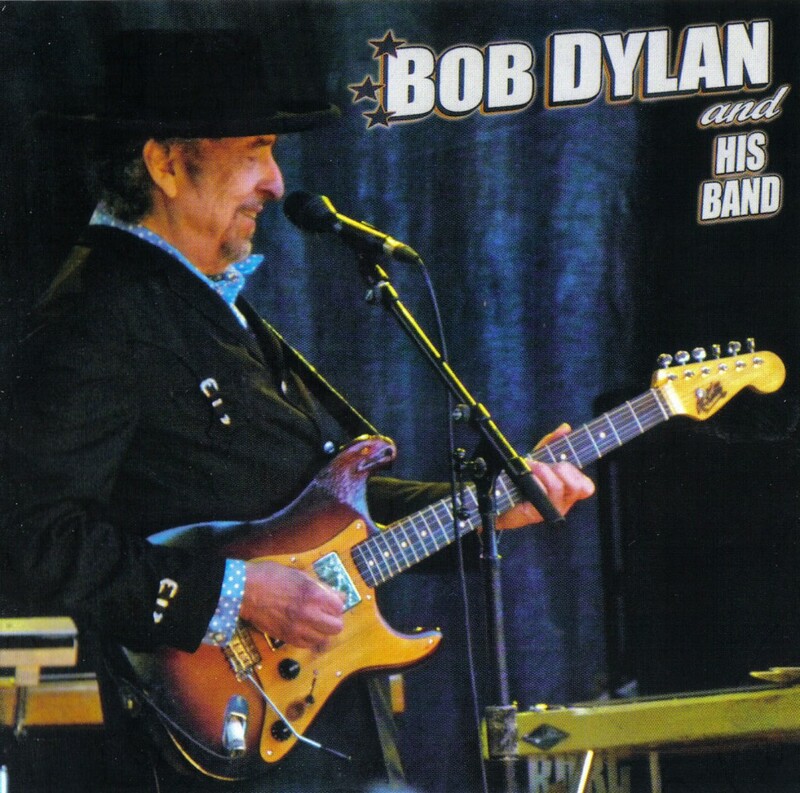 This is a great sounding Bob Dylan bootleg from his 2011 European tour, we saw Dylan in Bergen, Norway two days later, and the Odense concert is really close to my experience in Bergen. I have the recording from Bergen as well, and I did consider that show as my 2011 choice. But in the end I had to admit that I like the Funen Village show a little bit better. It sounds very good and Bob Dylan is clearly enjoying himself. I also love his version of The Man in Me here (we didn’t get that in Bergen). The highlights for me are: The Man in Me, and then “the three in a row”, Boots of Spanish Leather, The Ballad of Hollis Brown and Every Grain of Sand. Jump down to the video and check it out! 20 degree C, blue night sky, my wife and I dancing few meters from the stage. Most of the evening Bob acted as a showman, relaxed and unpretentious, rocking center stage with his microphone, harp or guitar, smiling “his” smile. The band was swinging and the sound mercury clear, Bobs words came out personally strong, with long notes, in delicate balance with his tight band. “Watching this as I type. The sound is excellent, and the focus/color/resolution is as good as it gets, particularly when viewed on your computer or on an “up-converting” blu ray player. There’s a minimum of obstruction and shakiness, which makes this a pleasant watch, with no need of special video effects, except for stills between songs when the camera is either off or hidden from sight. The cameraman does a fine job of zooming and panning, thus affording close-ups of Dylan and the rest of the band as they take their turns on leads. When Dylan is singing, the camera is mostly centered on him from the waist up with Donny usually in the picture. For any of you guitarists out there, this program provides an excellent opportunity to watch Bob and Charlie’s technique. A lot of negativity has been aimed at Dylan’s guitar-playing over the years, but I, for one, see him as a master of the instrument. 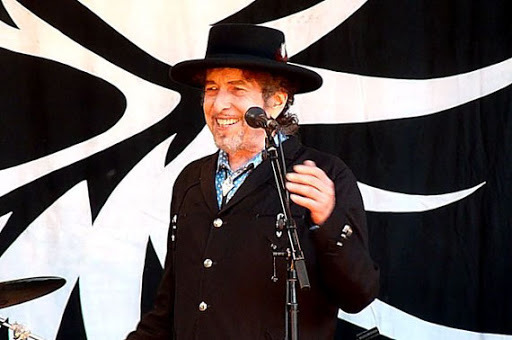 Regarding the singing/performance, Dylan is fully engaged, and seemingly pleased with the cleverness of his lyrics. Check out “Things Have Changed” to see what I mean. Tracks 18-19: 20 June 2011, Ramat Gan Stadium, Tel Aviv, Israel. Track 20: 29 June 2011, Bergenhus Fortress, Bergen, Norway. Tracks 21-22: 30 June 2011, Spektrum, Oslo, Noeway. Track 23: 13 August 2011, Nikon At Jones Beach Theater, Wantagh, New York, USA. I’d say, without a shadow of doubt, that the best 2011 show was Milan. The Crystal Cat recording is one of the most sublime examples of mod-Bob and one I cannot stop listening to over and over again. Such a sweet spot between ‘Love and Theft’, Modern Times and some truly fantastic updated version of the classics. I love the Milan show, and yes it’s up there among his best. I especially am fond of the fantastic version of Can’t Wait!